Wagon Rides, Farm Animals, Ice Harvesting, Farm Chores, and More! 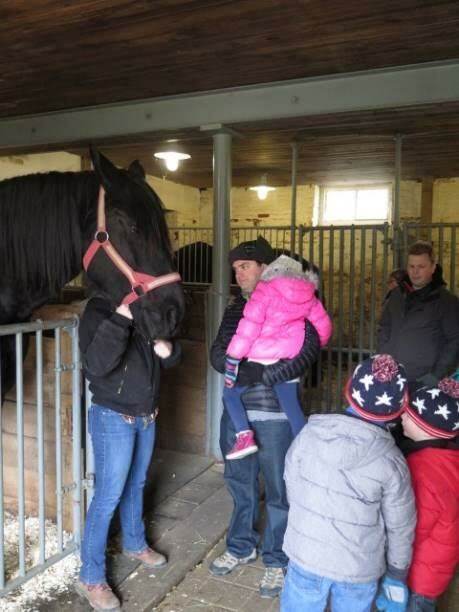 On Sunday, February 3, from 12 noon to 4 p.m., join an exciting, outdoor, family adventure, and experience traditional farm life as it was in the early 20th century at Fosterfields Living Historical Farm in Morris Township. Climb aboard the open-air, tractor pulled wagon for a memorable ride around the farm, and stop by the barnyard to meet the Jersey cows, horses, sheep, and chickens. Learn the importance of ice harvesting and what special tools were used. 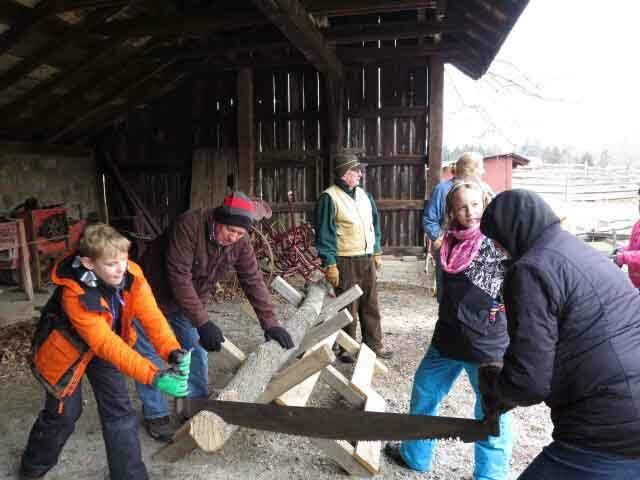 Pitch in, and help with daily farm chores, such as sawing and working with wood.